As I was out for a run recently, I observed a flock of geese landing in a nearby field. I watched as they touched down in what seemed like a carefully choreographed dance, their wings spread wide, feet lowered as they signaled to each other with joyful honks. Nature is all around us – beautiful and full of lessons. You see, we’re not so different from that flock of geese as we embark on our journey of leadership development. We all have leadership potential. The animal kingdom doesn’t elect leaders. Respect is earned. In my opinion, leaders are born, but there is no such thing as a born leader. Leaders emerge through their own hard work and dedication. 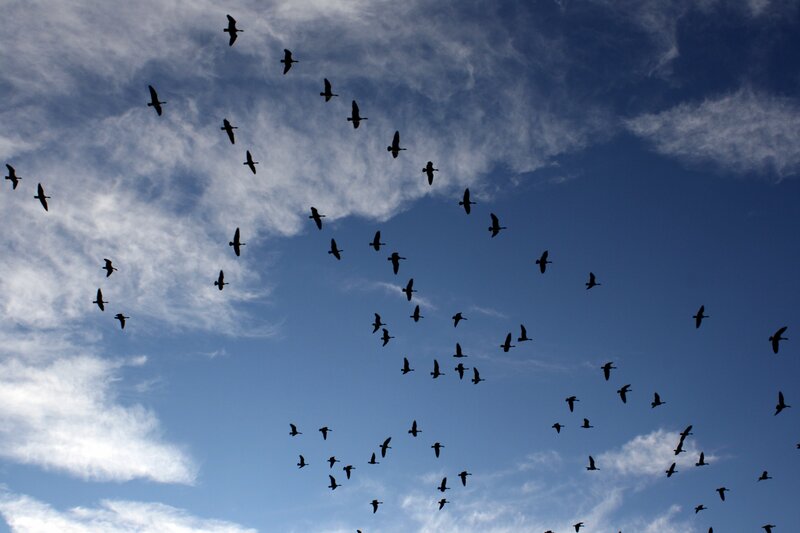 Ever notice the V-formation birds, especially geese, fly in? The leader at the point rotates over the course of the journey. Every goose pulls their weight. This article was originally posted to LinkedIn – read the rest of the story here. As usual, a post worth reading. came to learn a lot from this.